Looking For a Taste of Summer?! Join us for lunch, it’s summer in the winter!! C’mon down to KMS Tools Thursday, Friday & Saturday (November 15-17) for a taste of summer! 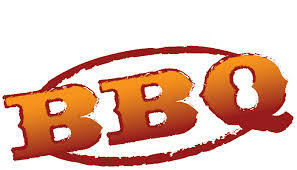 Have a smokie, make a donation, meet some great people from KMS Tools & WorldServe. All proceeds further the work WorldServe does with children and families around the world. 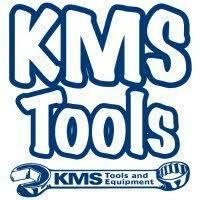 Come on out to KMS Tools located at 6311 Centre Street South, we will be serving between 10 a.m – 4 p.m. Thursday thru Saturday (November 15-17). This week only in Calgary Store, November 5 – 9, 2018, save BIG! on Housewares. Excludes: Silent Auction, Clothing, Jewelry, Linens, Media, Shoes, Accessories, Furniture. On September 29th, we’re going the distance for all those who need refuge and hope. 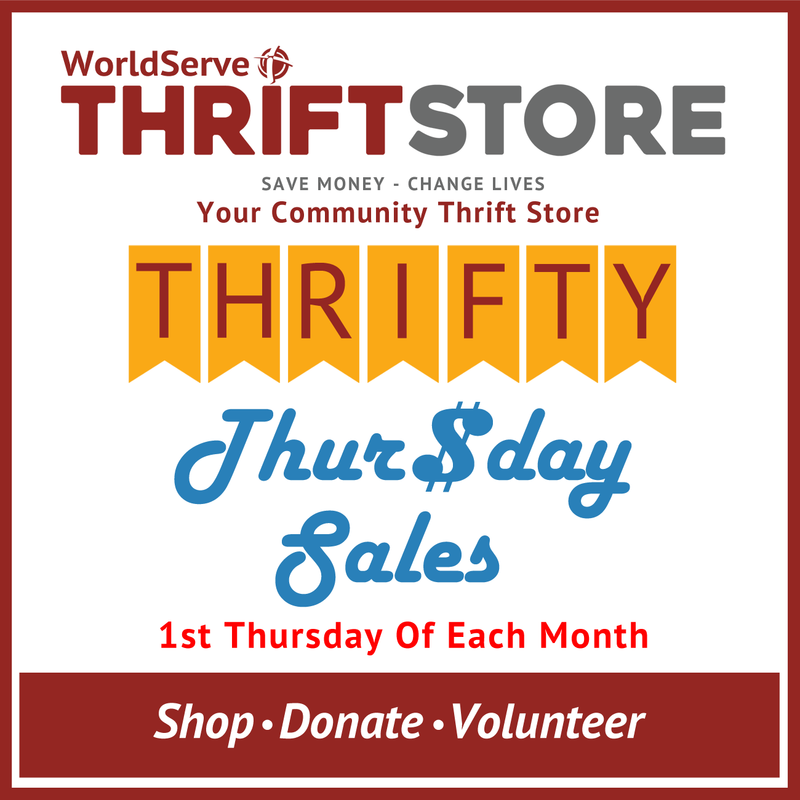 This team is on behalf of the Calgary WorldServe Thrift Store. All money raised will go towards WorldServe Ministries and their Ethopia school project. Please join us and support our team’s fundraising goal.